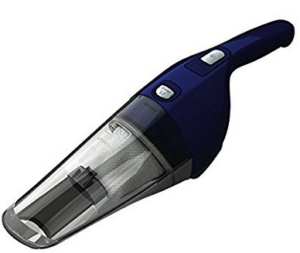 Looking for a new vacuum? 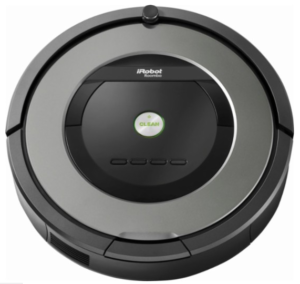 There are several vacuum deals right now! 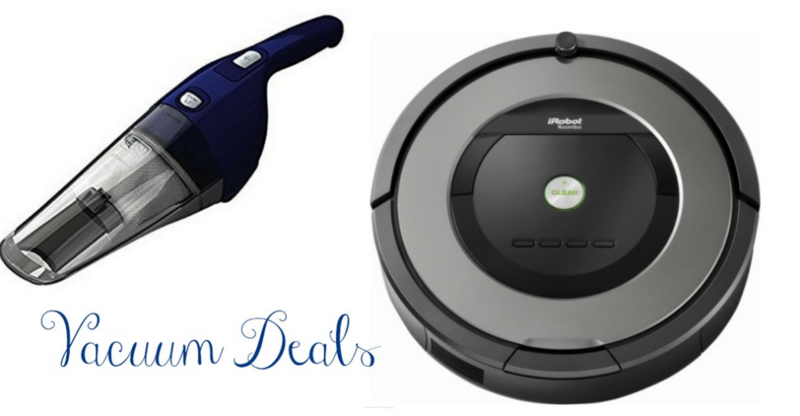 Save on a hand vac for under $20 or splurge a little and grab savings on the iRobot. Do note some of the offers are good today 4/25 only.